Meditationsresa along with the Grand Master Fan Xiulan a unique journey into force places Dali, Yunan Province of China. Dali in Yunan Province in southwest China is an ancient spiritual and cultural center of high cultures both from India and Tibet. The mountain outside the city called New Life Port ochbeskrivs as a unique power spot, which raises inherent abilities when visitors meditate there. 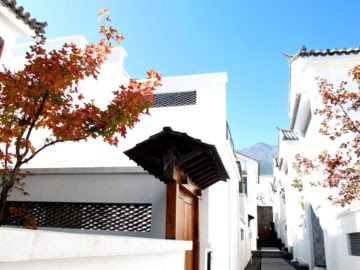 The city Dali Located on the shores of a large lake, known as an ancient cultural stronghold already in the Tang Dynasty and is also famous for its tens of thousands of seagulls that are said to come in order to reach enlightenment. One of the historical Buddha's personal disciples went back and said to wait for the future (future) Buddhas kraft. 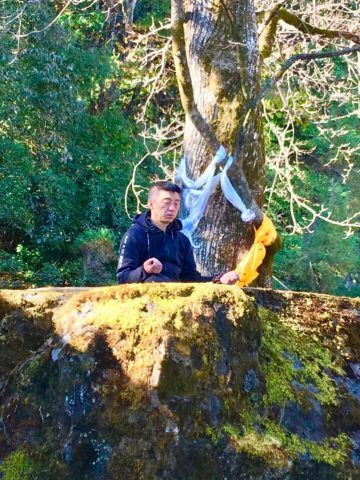 In the old temple said that a second birth occurs if the visitor takes the time to stop, calm down and meditate on the mountain. Hence the name New Life Port Hill. 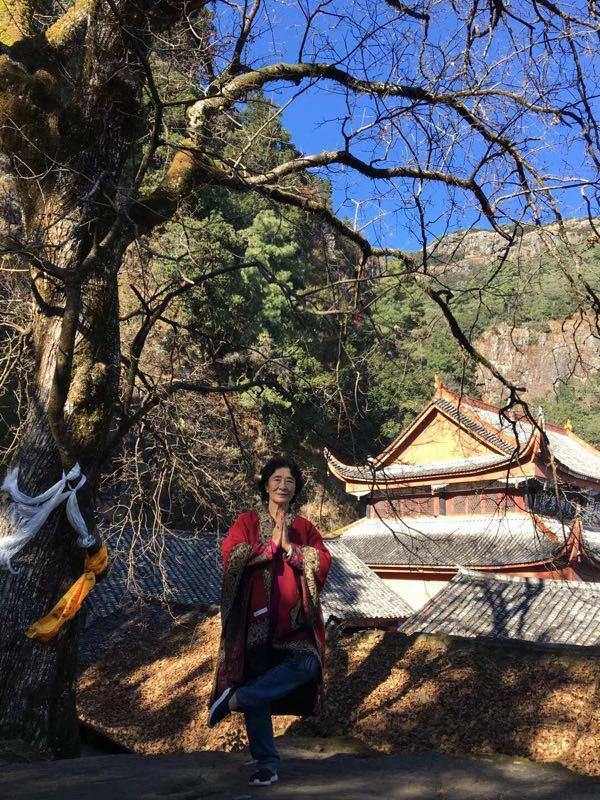 Therefore, this is one of the most valued places in China for meditation practitioners. Practitioners has created harmony of the spheres, painted inspired artwork, and achieved new insight and depth in its stillness practice. It is said that even the mushrooms that grow in the forest occupies the site's wisdom and a meal with them is food as medicine at its best - saturating the body and soul. 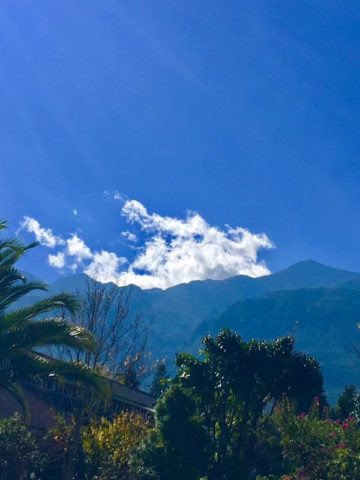 Welcome to our meditation journey to Dali! Arrival in Beijing at 09:40 in the morning. Continued flight to Dali. Lunch on the flight. Arrival Dali. A bus meets and takes us to the hotel, check, dinner and late-needed rest. the study and practice of meditation as Biyun, med Grand Master Fan Xiulan. These days, includes breakfast, lunch and dinner. The flight back to Beijing in the morning. e-post goran.jakobsson@biyun.HE Biyun Academy 08-526 94 111.